King George has been married to his Queen Norma for over 46 years. The small town high school sweethearts eloped to Mexico on December 4, 1971. The couple soon after exchanged vows at a church in Pearsall, Texas. George remarried Norma Voss in Texas to satisfy their parents. Later that same year, George joined United States Army and was stationed at the Schofield Barracks in Hawaii. 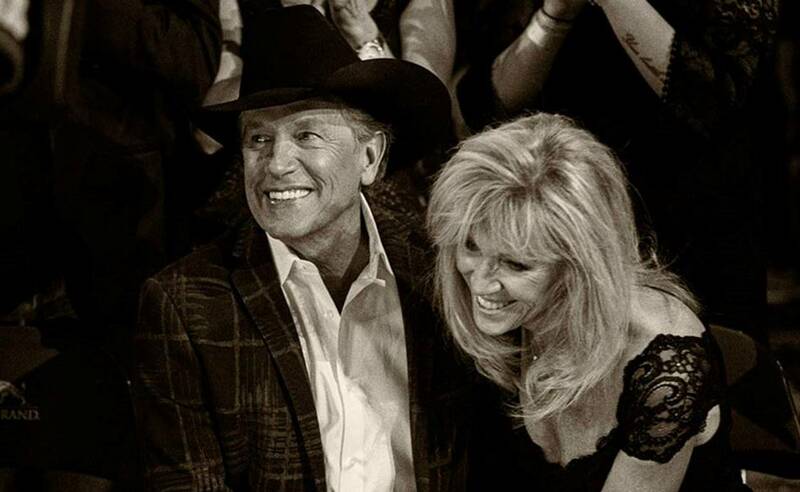 Strait began performing with a U.S. Army-sponsored band called “Rambling Country.” George and Norma Strait have been married now for 47 years. Their first child Jenifer was born October 6, 1972 in Hawaii and son George “Bubba” Strait, Jr. was welcomed into the world in 1981. Tragically, Jenifer was killed in an automobile accident in San Marcos, Texas on June 25, 1986, at the age of 13. In remembrance of their daughter, the family set up the Jenifer Lynn Strait Foundation, which donates money to children’s charities in the San Antonio, Texas area. Bubba graduated from Texas A&M in College Station and pursued a career as a Professional Rodeo Cowboys Association (PRCA) team roping competitor. George and Norma live in northwest San Antonio in a community called The Dominion. They also spend quality time on their ranch near Cotulla, located in between San Antonio and Laredo. 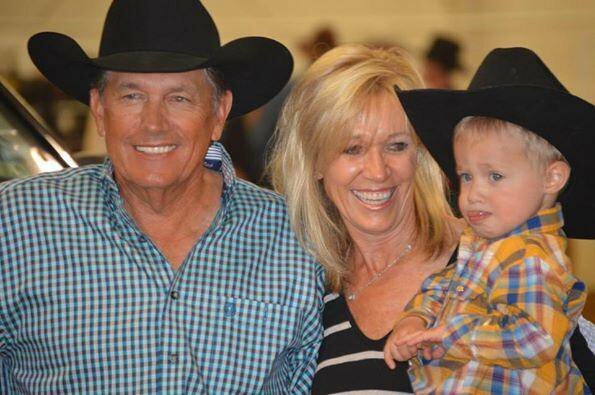 In February 2012, the Straits became proud grandparents, George Strait, Jr., and his wife, Tamara, welcomed their first child, George Harvey Strait III. Their grandson is known as Harvey, but is also called “Bubba” like his father. The couple welcomed a daughter, Jilliann Louise Strait, on Sept. 10, 2016 providing George and Norma with a 2nd grandchild. Who old is Norma Strait? 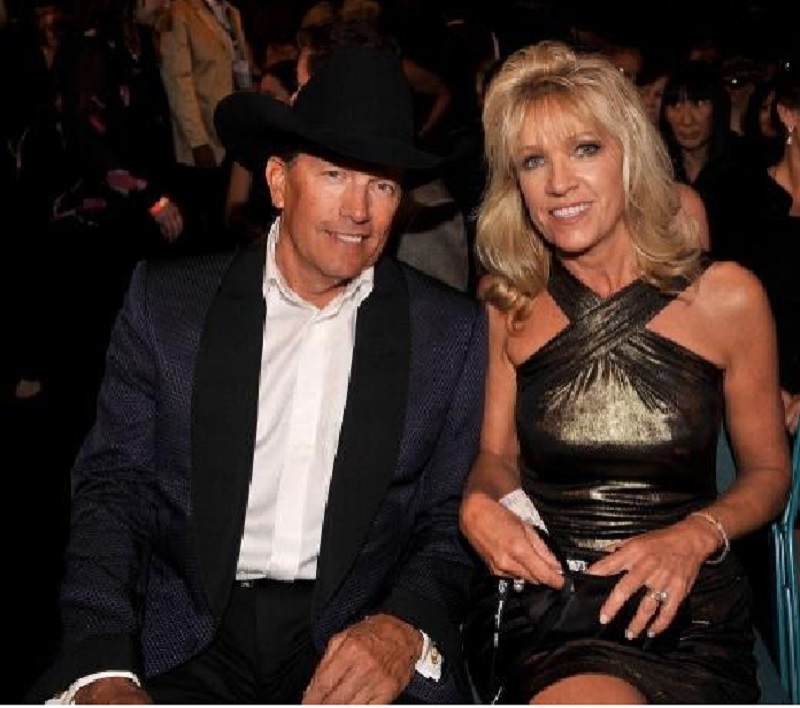 Norma Strait is 65 years old (born in 1954) and George Strait is 67 years old (born May 18, 1952). 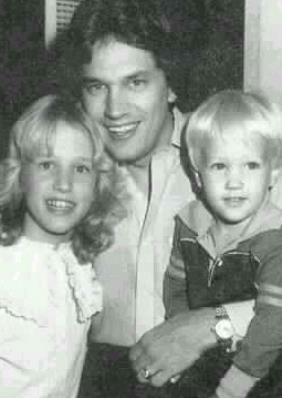 Where did Norma Strait grow up? Norma grew up in Pearsall, Texas in Frio Country, southwest of San Antonio. She attended high school with George. 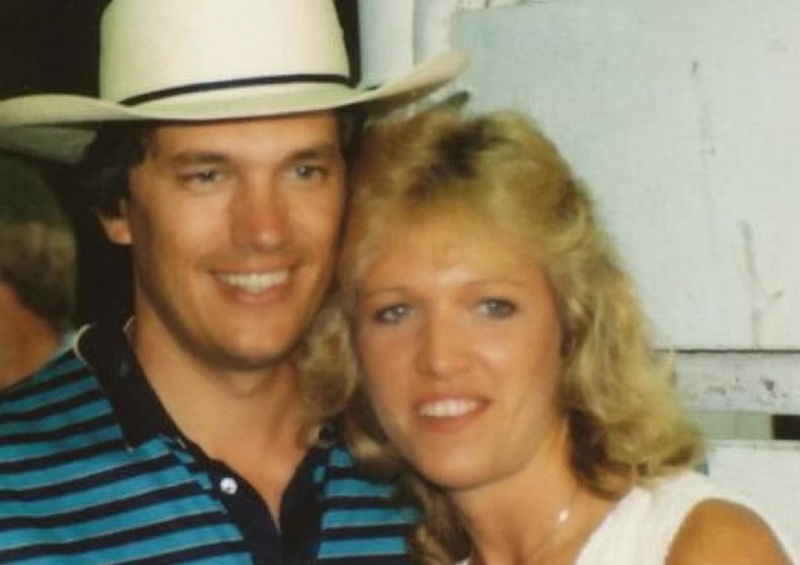 George Strait released his 40th studio album, Love Is Everything that could serve as a tribute the the relationship with his wife. The album features 13 new tracks, including the lead single “Give It All We Got Tonight.” Through his rock-solid marriage to his hometown sweetheart, his devotion to his family, and his personal belief system, George has been able to successfully navigate life’s ups and downs. What a stellar couple to emulate!